For any of you that follow me, you know that giving my hats away for charity or to someone in need is very important to me. I have a friend whose brother is going through chemotherapy right now and while there isn’t much I can do for him…..the Stay Strong Beanie will hopefully put a little smile on his face! Guy hats are not easy to come by anyway (unless you are on the ELK Studio FREE Hat Patterns of course…. )and when we are crocheting chemo hats, let’s remember the fellas! I hope if you come across this hat pattern on your crochet searches, you’ll pay it forward and give someone a hat! Don’t forget to subscribe to the newsletter to receive all new FREE and Paid pattern releases! 8 stitches and 4 Rows = approximately 2 inches. Reverse SC – Also known as the crab stitch, is made by doing a single crochet stitch but in the opposite direction. Right-handed people work from left to right and left-handed people from right to left. Moogly has a tutorial if you need help. Click HERE. Using Color A, ch 4, sl st into first ch to make a ring. Round 21: Reverse sc in previous st and reverse st in each st around, join by sl st in first reverse sc. (see above in the abbreviations and link for help with the Reverse sc). I hope you enjoy the pattern! Have a great day. Be Blessed! 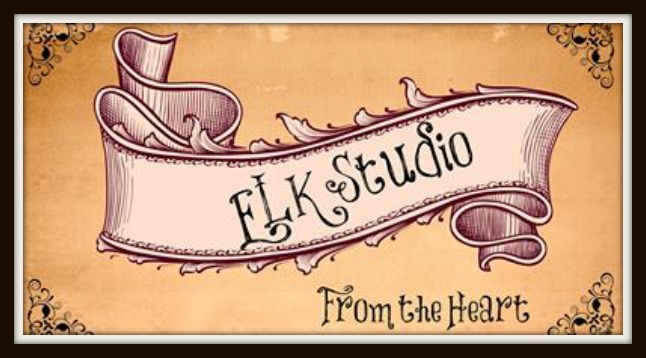 What another incredible month we’ve had with our monthly ELK Studio – From the Heart charity events. I’m so fortunate to work with a wonderful group of women who generously give each month. This month we gave to the hematology/oncology department of the Nationwide Children’s Hospital in Ohio. Johanna was our organizer and this group meant something special to her because they took care of her child when he needed help. That’s what is so great about our events. The group chooses an organization and usually it’s because they’ve been affected in some way. It’s always good to give back to those that have helped you and even be a part of something bigger than us. While we are a small group, we donated 28 hats this month to some kiddos that really needed them and that makes it all worth while. If you would like more information about our group, you can check out the Main Page and our Calendar of Events to see if this is something you’d be interested in too. I also have a Facebook group called ELK Studio Crocheters were all the detailed information about each event and who is the organizer, etc.